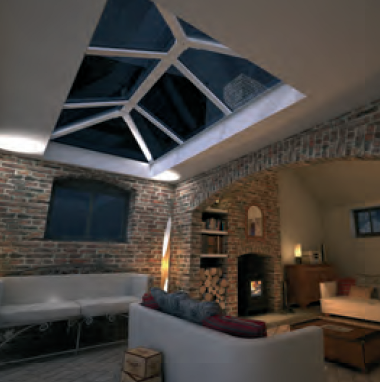 Lantern roofs and skylights are popular choices for bringing natural daylight into a property, and can also provide a variety of other benefits, such as natural ventilation and access to roof terraces. Imagine creating a stylish new living space that’s flooded with natural light. Imagine an inspiring contemporary design feature that will not only enhance your lifestyle but add value to your home too. 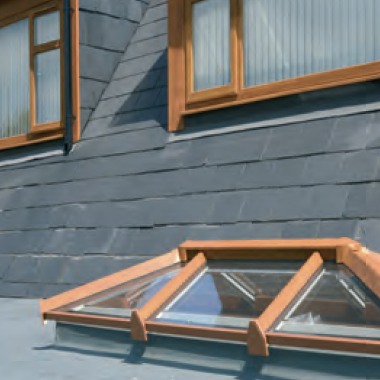 These are available in a wide range of sizes, so you can create a skylight that complements the individuality of your home. 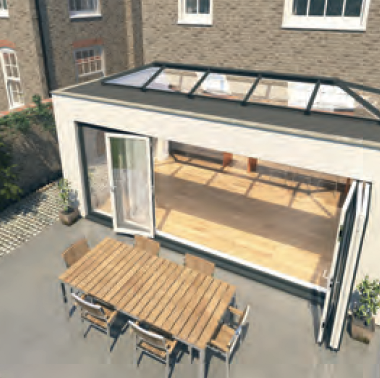 They are suitable for a wide range of projects such as flat-roofed extensions, orangeries, new builds, kitchen-diners and garage conversions. We can help you create a skylight that complements the individuality of your home with our range of frame and glass colours. Self-cleaning, temperature controlled glass is included as standard. Download our brochures to pick your dream configurations. © Kings Windows Ltd 2017. All content copyright. Terms and Conditions Apply.